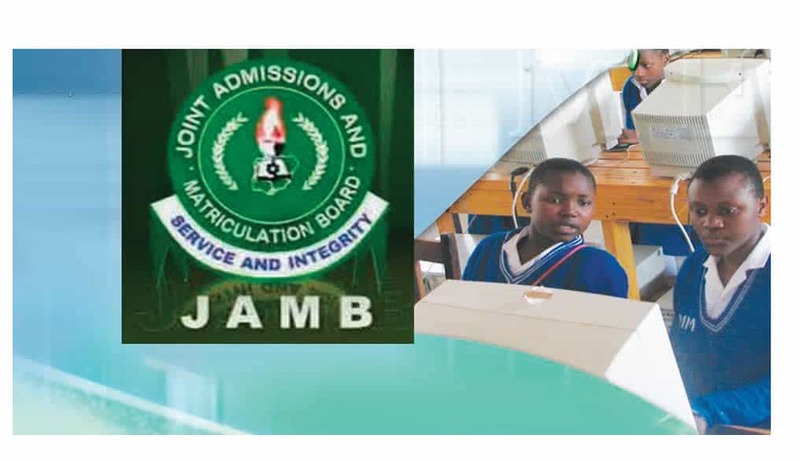 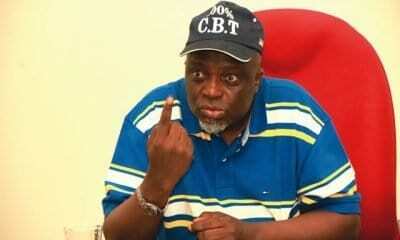 The Joint Admission and Matriculation Board (JAMB) has revealed the comprehensive list of prohibited items that cannot be taken into examination halls during the 2019 UTME. 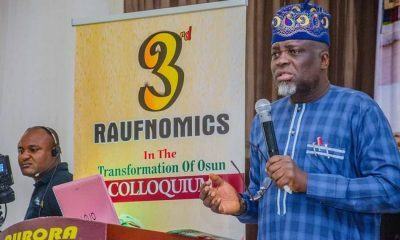 Registrar of the board, Prof Ishaq Oloyede made the disclosure on Monday during a meeting with critical stakeholders on strategic planning and preparations for supervision and evaluation of administration of 2019 examination. 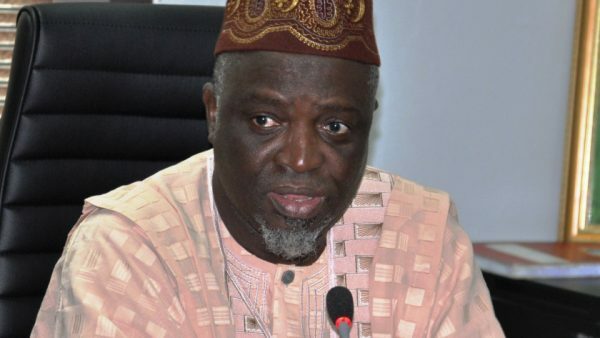 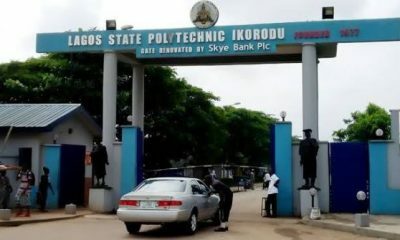 According to Oloyede, the board held an international round-table on cheating devices in December 2017 where various technology devices capable of been used for examination malpractices including Automated Teller Machine (ATM) cards were added to the list of prohibited items during its examinations. 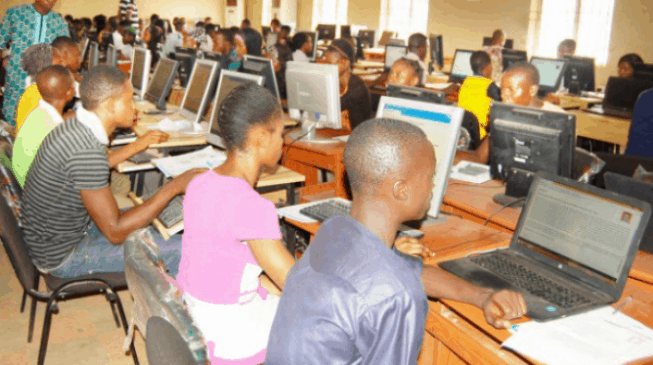 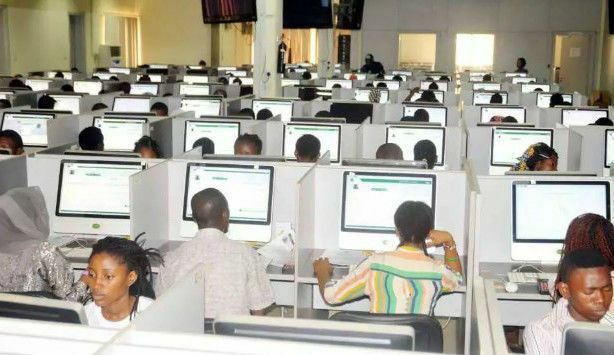 As earlier reported by Naija News, the board had recently scheduled to commence the 2019 exercise, starting with its mock examination on April 1 and the main examination on April 11, across its Computer Based Test (CBT) centres, nationwide. 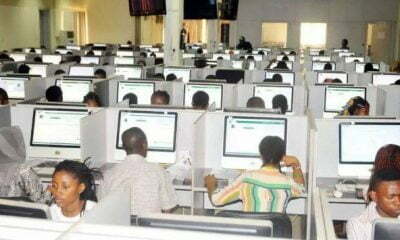 Prof. Oloyede added that the names of impersonators in the last 10 years would soon be published to serve as a deterrent to others, adding added that about 1.99 million candidates had registered for the examination. 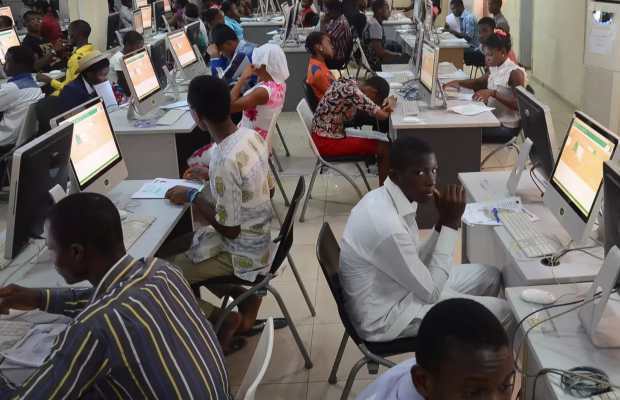 He called on the candidates to ensure they comply with the rules and regulations of the examinations.